Copy is King and Social Signal is Queen these days. Here’s an article on improving both. 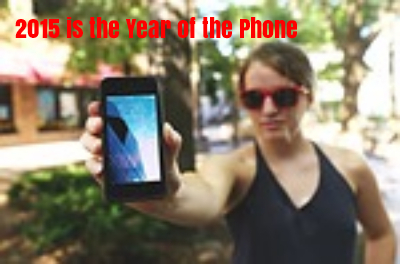 Is Your Business Ready for the Year of the Mobile Device?